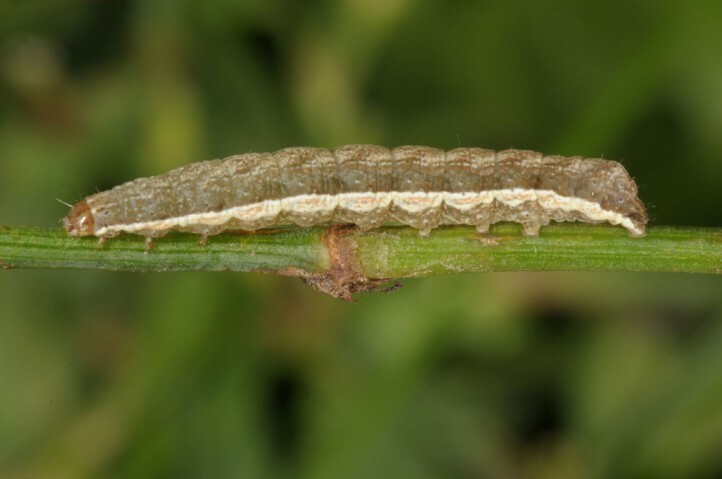 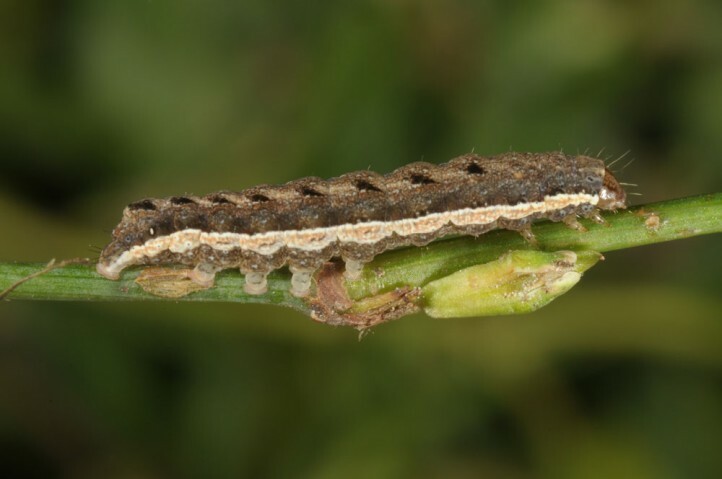 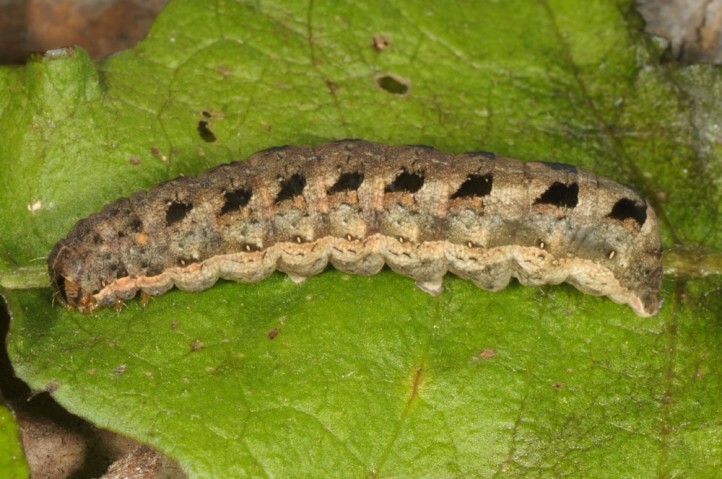 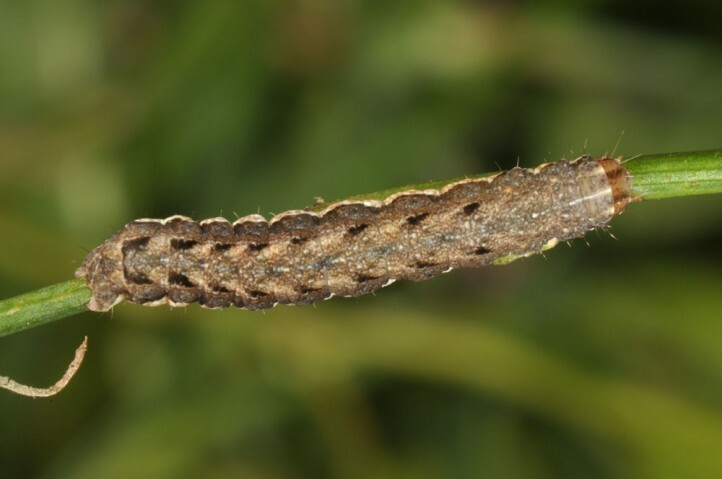 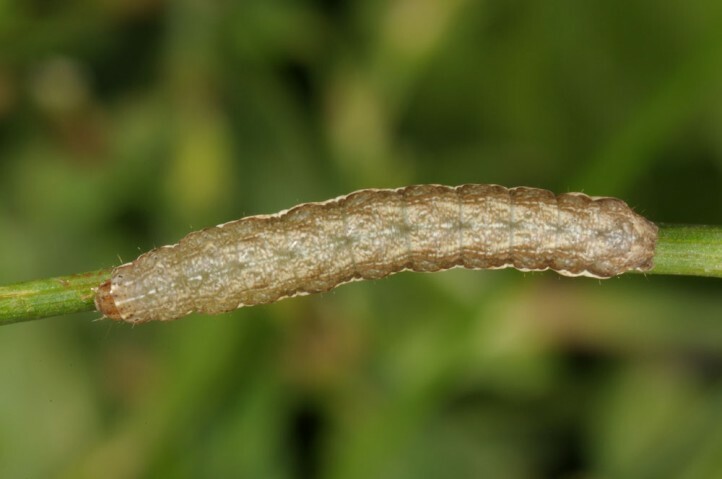 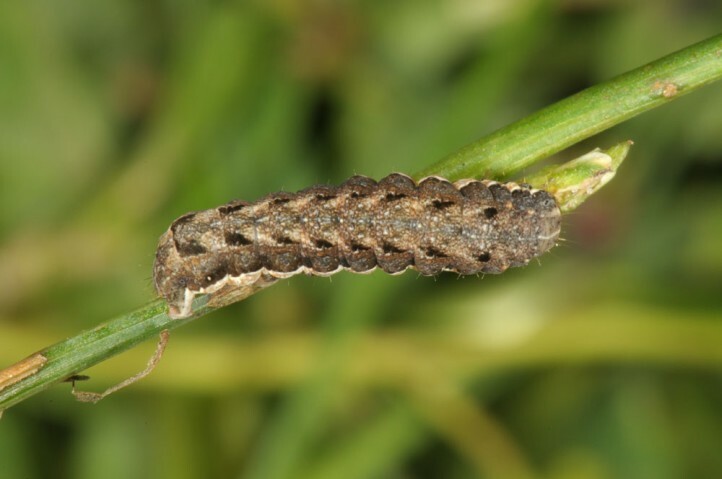 The larvae supposedly live on herbs and shrubs. 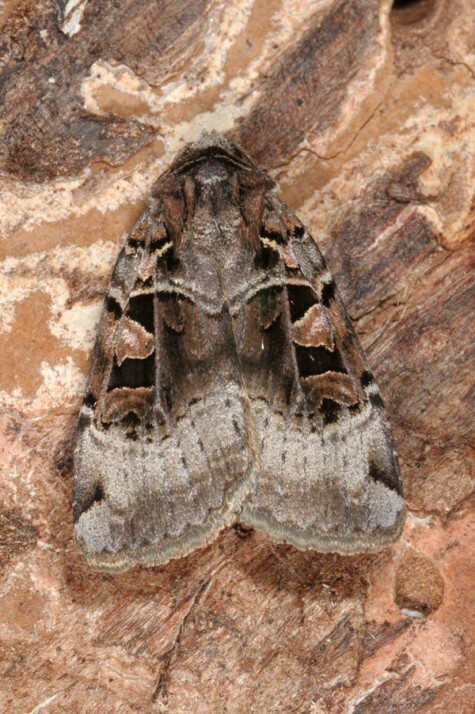 Xestia kollari supposedly inhabits humid open woodland and heathland with dwarf shrubs. 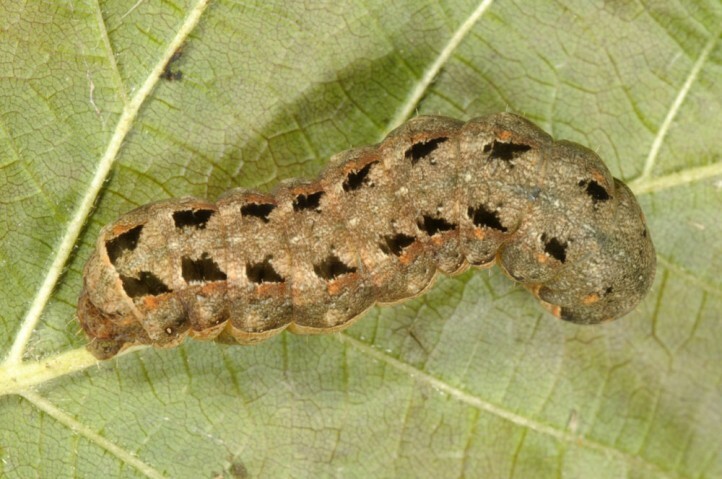 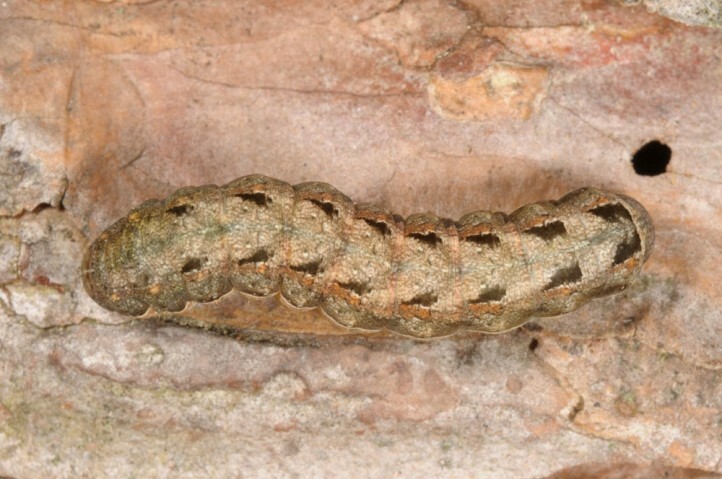 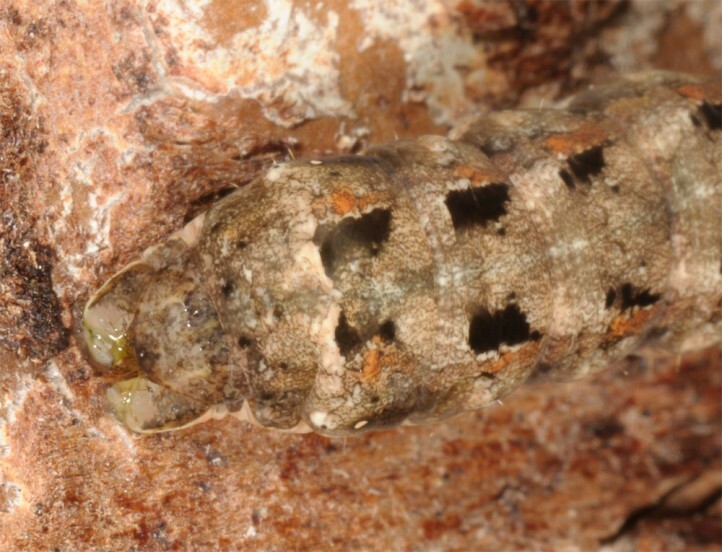 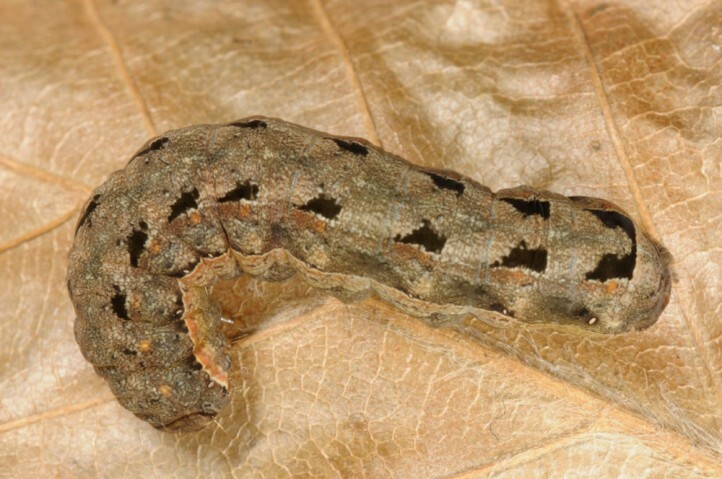 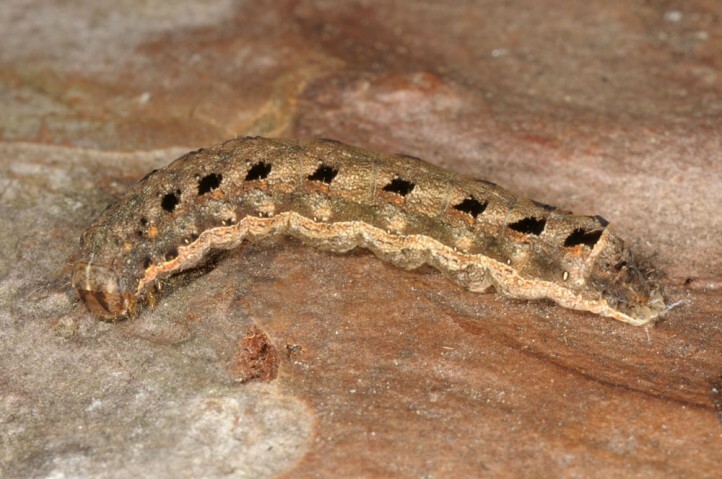 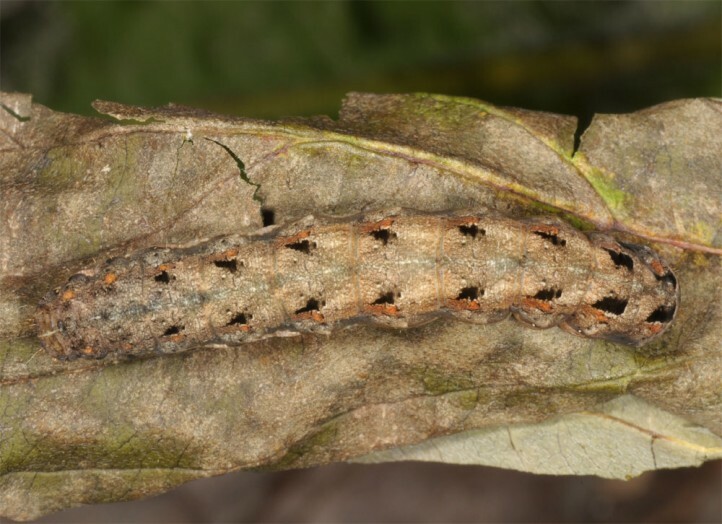 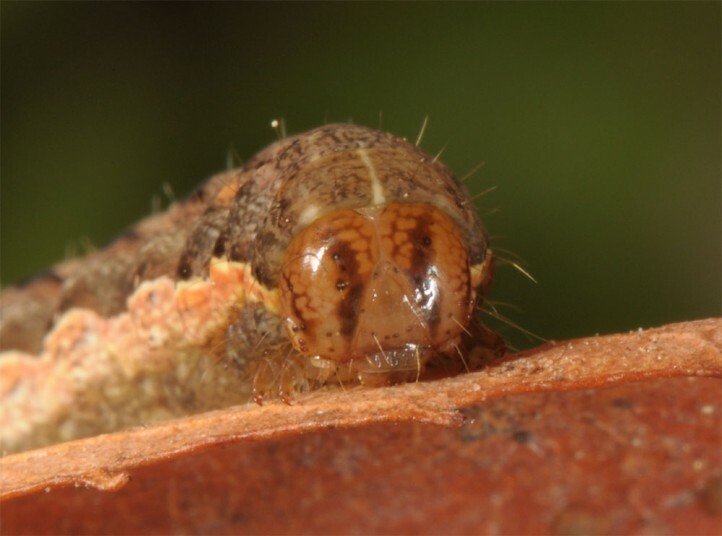 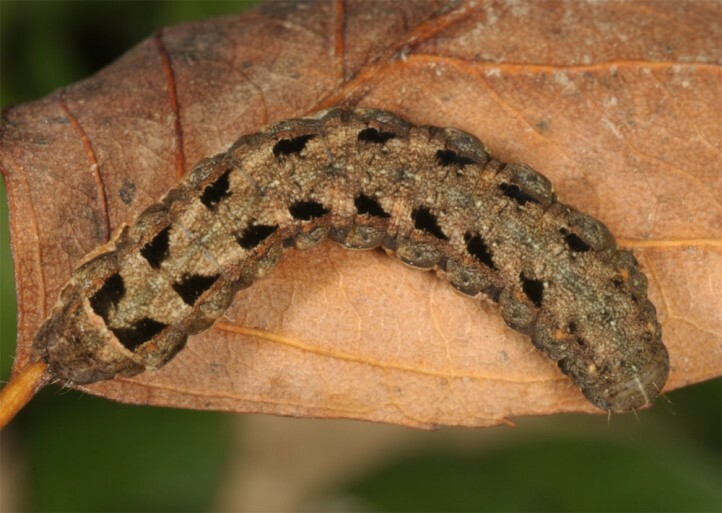 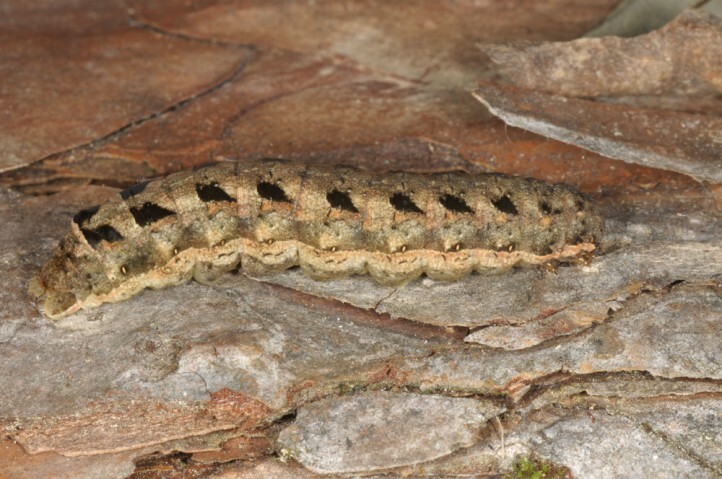 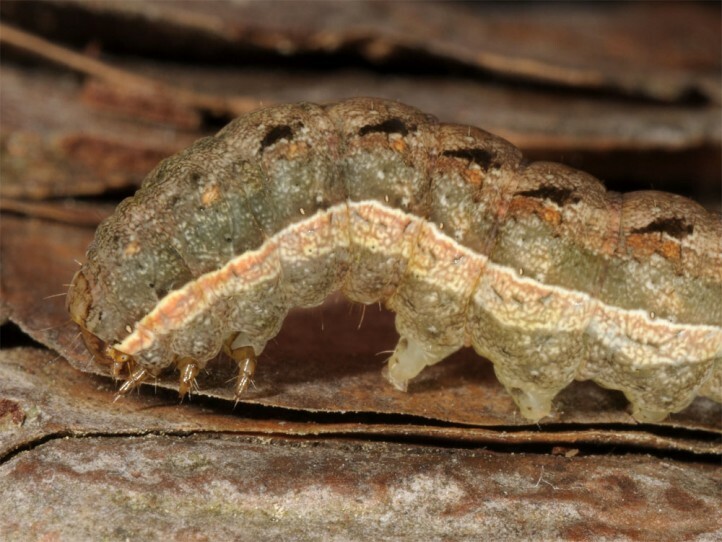 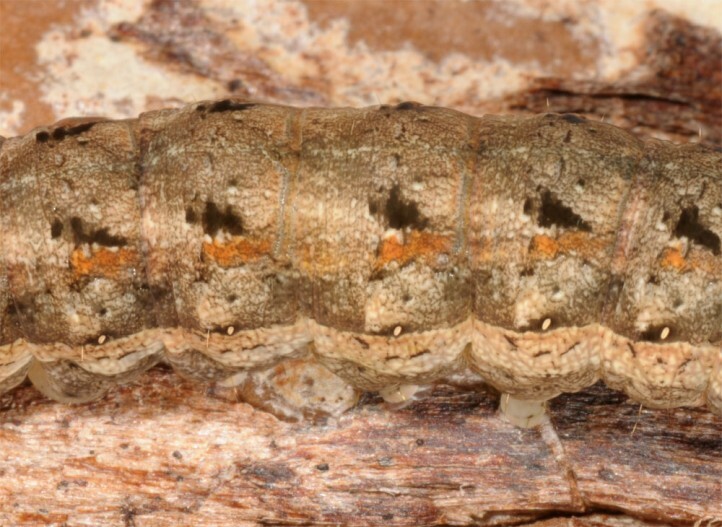 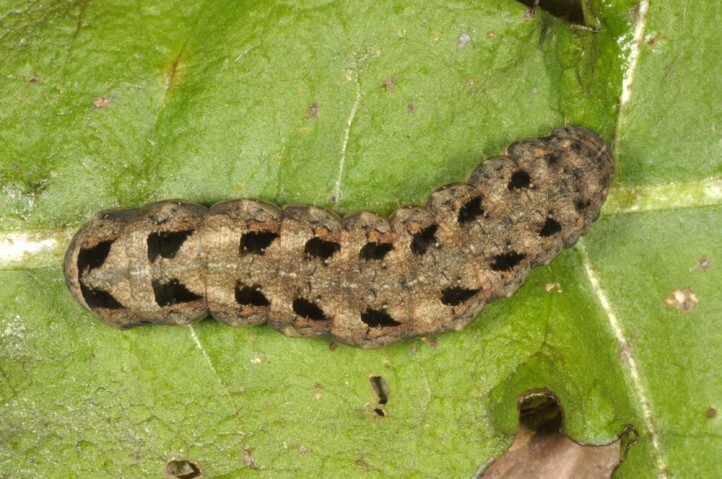 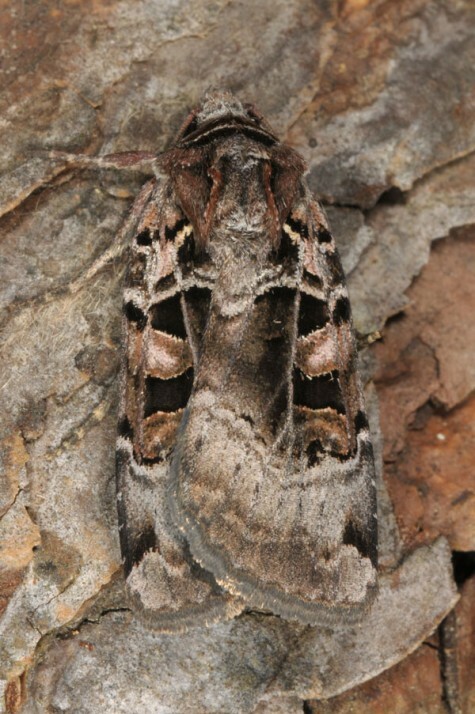 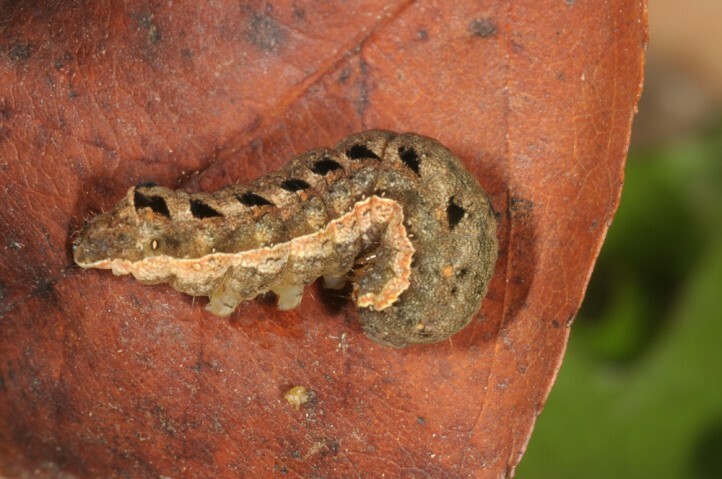 The larva hibernates and the moths occur in summer. 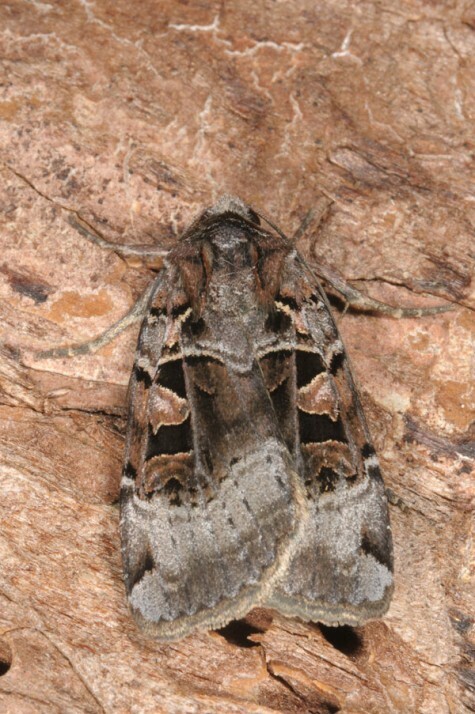 In Europe Xestia kollari occurs only in the very East (Urals) and reaches then across N-Asia to N-Japan.